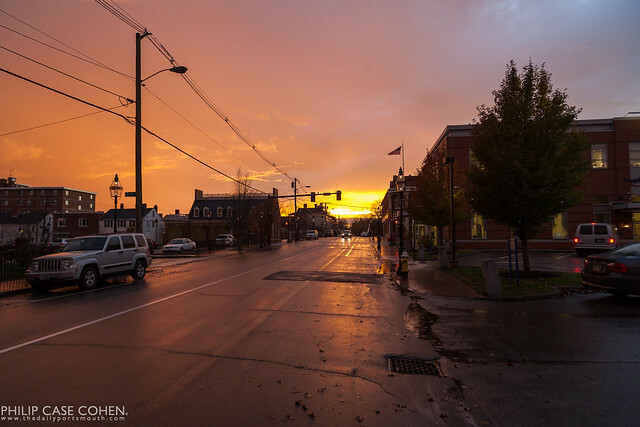 A memorable vibrant sunset as seen from State Street in downtown Portsmouth. It’s always a rush trying to get into a good position to shoot an incredible sunset. Sometimes time isn’t on your side, as I would’ve rather been somewhere along the water on this particular evening – but I’m glad I have this time capsule of State Street.